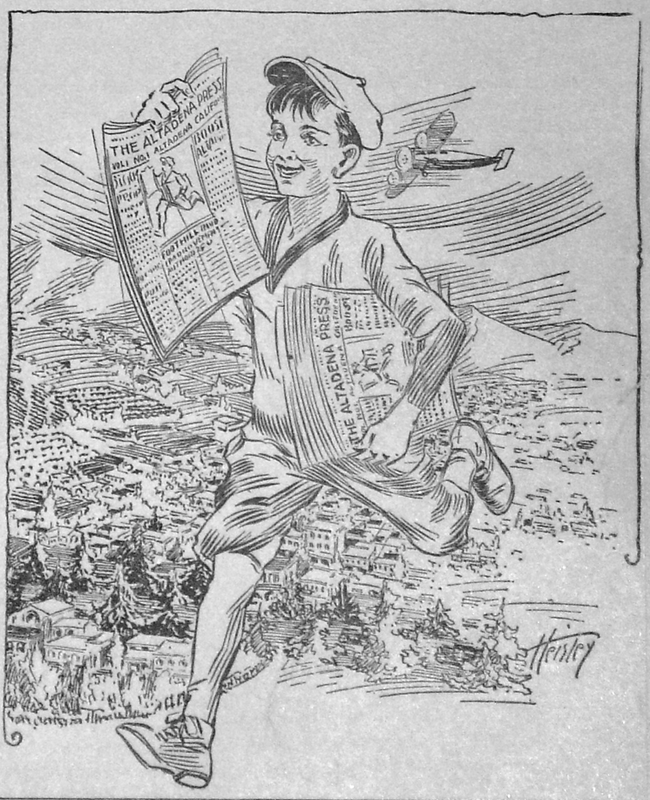 While you enjoyed the 2016 Parade of Roses Tournament this year, with it's corporate sponsored megafloats and amazing eye-popping floral displays, you might have been surprised to find out there was a time when any foothills community of modest means could participate. 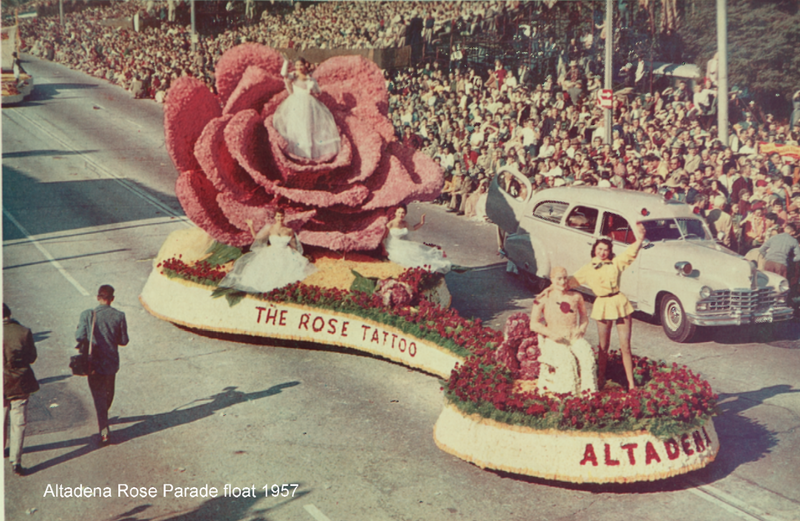 The grassroots appeal of Altadena's floats, marching bands, equestrians, grand marshals and boosterism typified the Rose Parade's small town charm when foothill communities were pivotal to the event. 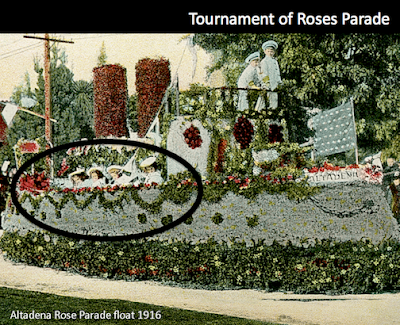 Check out the little local sailors on board. 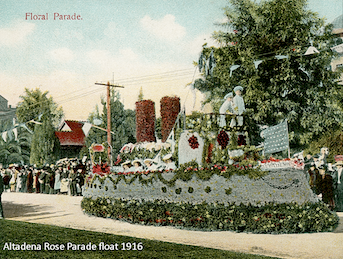 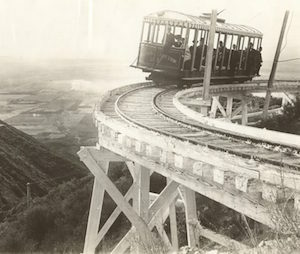 By the late 1920's the Chamber of Commerce was involved, and the theme often served to promote the community. 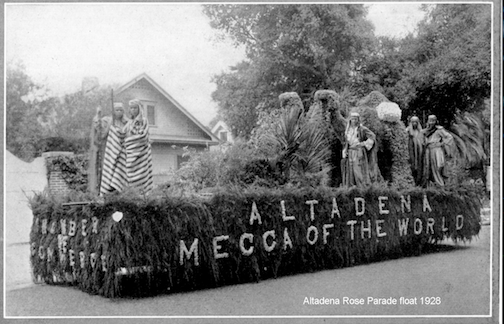 This float was all about boasting access to the great outdoors via Altadena. 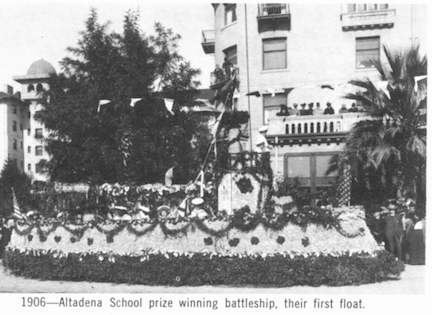 school rode on this float. 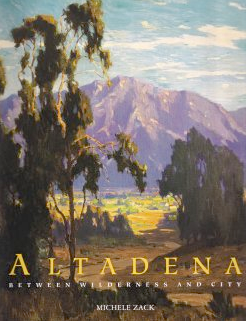 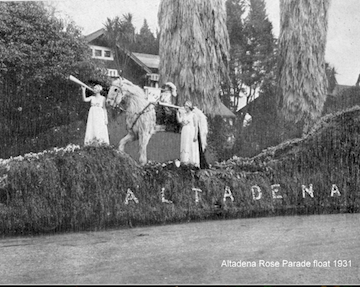 See the entire exhibit, Altadena in the Rose Parade, at AHS, 730 E. Altadena Drive, Altadena, CA 91001. We're open Monday, Tuesday and Friday from 9 am -1 pm and by appointment. 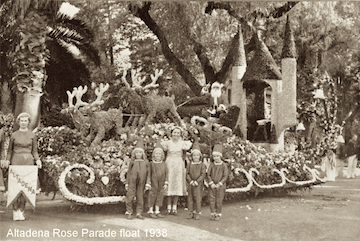 We're staying open Saturdays, too, from 2 pm - 4 pm through January 16, 2016. 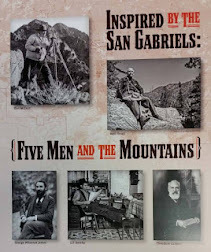 The exhibit runs through June 2016.